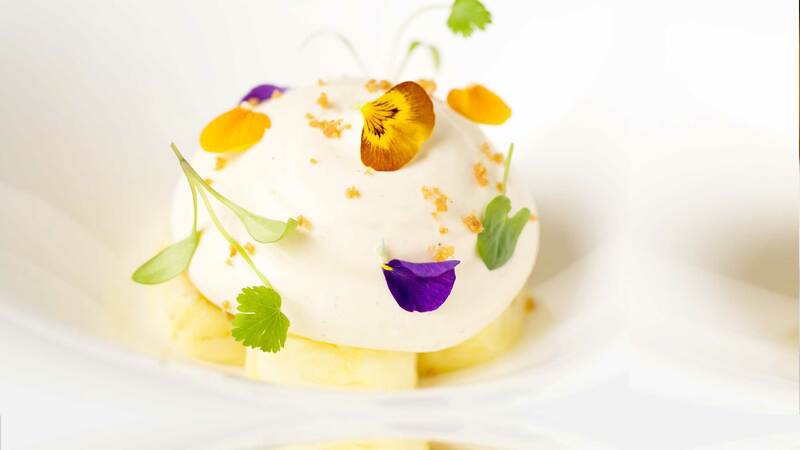 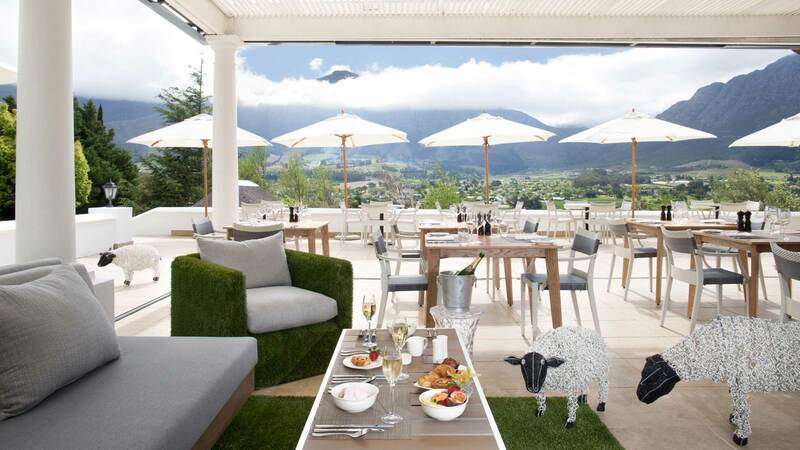 As South Africa’s Culinary Capital, Franschhoek has a vast amount to offer the touring foodie. 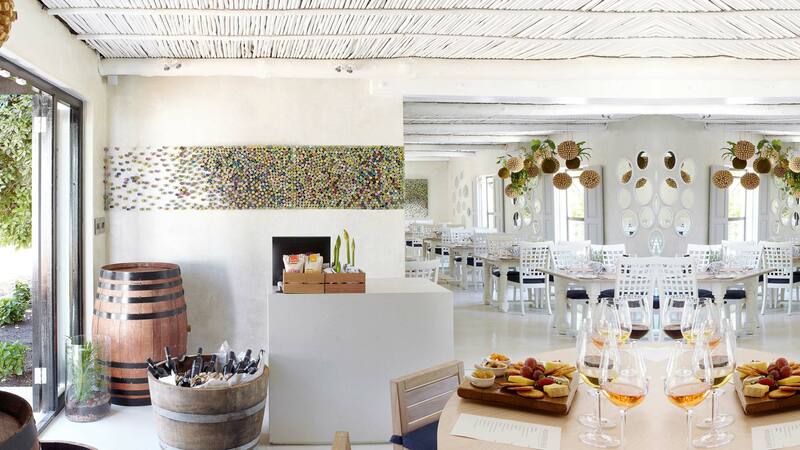 With 1 of the Top 50 restaurants in the world located in the town, as well as 8 of South Africa’s Top 100, many flock here for the world class dining alone. 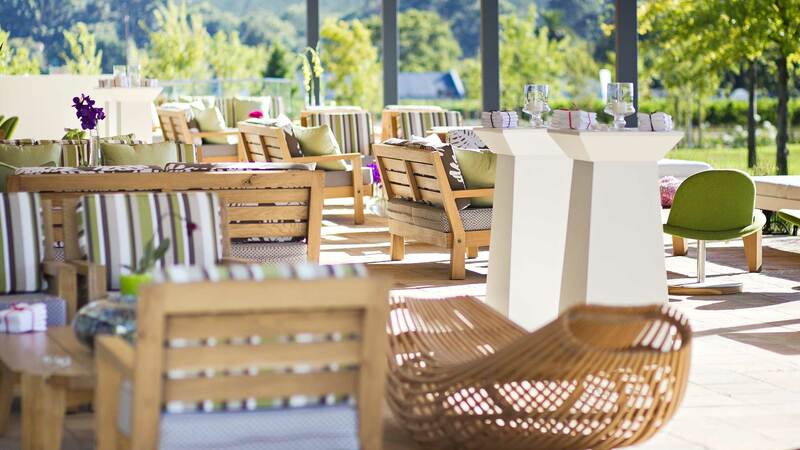 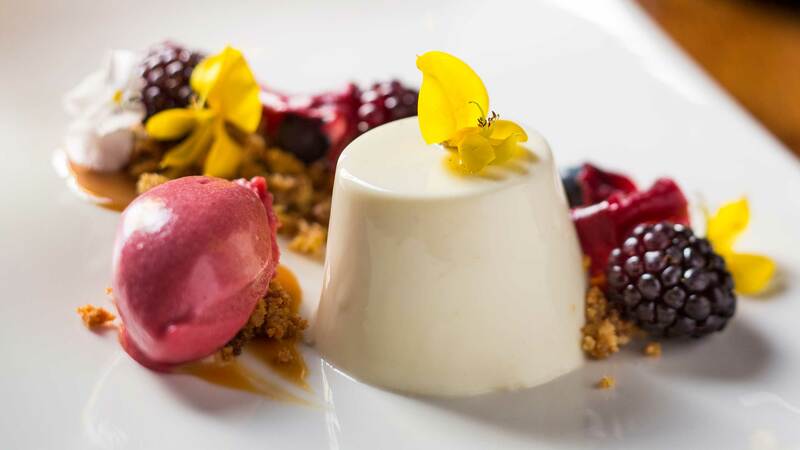 Create a tasting itinerary that combines the top restaurants in the country, with independent, exclusive finds and wine farm dining, to sample the best that this area has to offer.